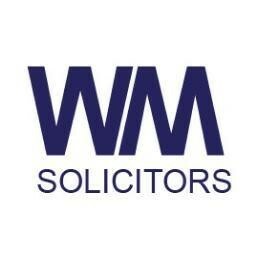 We’ve been serving the Devon legal community for the last 150 years and during the last decade we’ve grown significantly. We have 5 offices that stretch from coast to coast in Devon and we employ 185 staff. Based in the heart of Dartmouth we realise the importance of working with the community, protecting and serving you, we like to be known here in Dartmouth, as Devon’s Own. 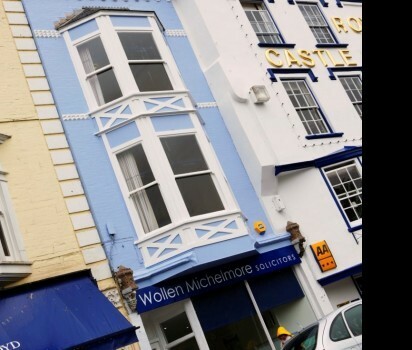 Wollen Michelmore take pride in supporting local businesses and Dartmouth based community projects & events. The service we offer has been recognised externally and in 2017 the firm has been nationally acclaimed on two occasions. In October the Law Society’s prestigious Excellence Awards took place at the Hilton, Park Lane in London where our Private Client team were awarded the Excellence in Private Client Practice award distinguishing the team as England and Wales’s industry best. The firm was also shortlisted for Excellence in Law Management and Wollen Michelmore Partner, Rachel Carter, was shortlisted in the Solicitor of the Year – Private Practice category. In 2018 the firm was shortlisted for Law Firm of the Year by the Law Society and won Law Firm of the Year at the Devon and Somerset Law Society Legal Awards. 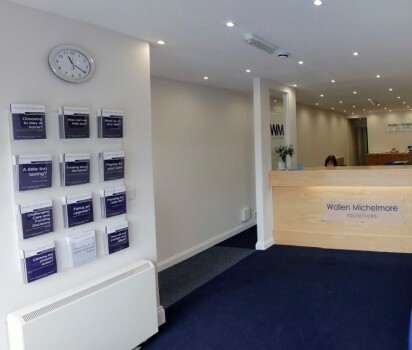 Wollen Michelmore are also very active within the community and sponsor many local clubs, events and sports teams. One of the many sponsorships includes, Western Storm, Somerset County's women's cricket team. The team won the KIA Super League Tournament in 2017 when The Firm were back of shirt sponsors. Since their rise to success, The Firm announced their new deal as front of shirt sponsors for years 2018 and 2019. But it’s not just about winning awards, or expanding our brand. It’s about harmony and lasting connections. It’s about working with you in the community, it’s about helping protecting, fighting, and serving you. It’s about being known here in Devon as Devon’s own. 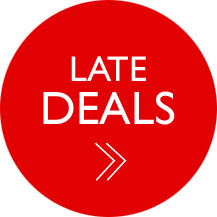 For further guidance on any legal aspect please call us on: 01803 832191.